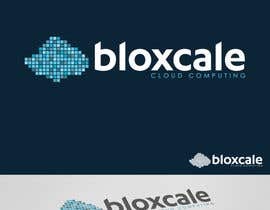 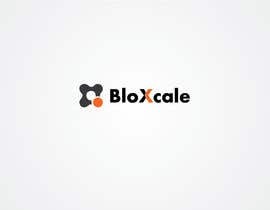 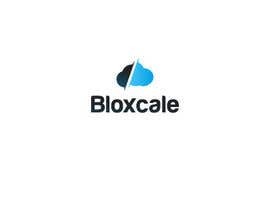 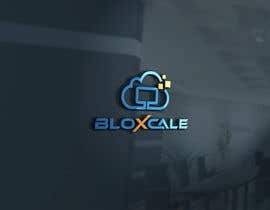 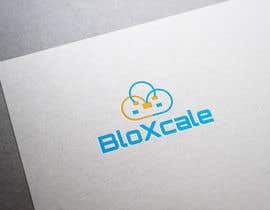 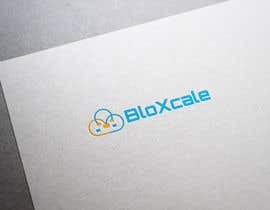 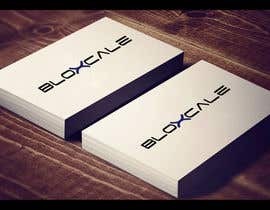 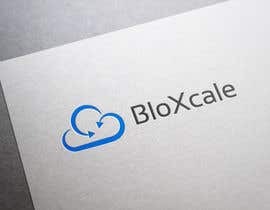 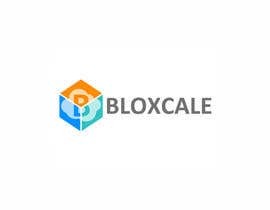 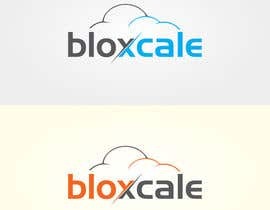 BloXcale is a new start-up that provides Application and cloud computing related services to enterprise customers. 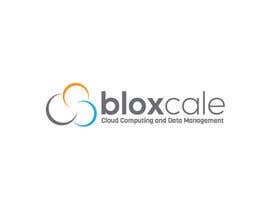 We mainly consult customers who would like to adopt the cloud computing approach in their environments as well as helping those are are already on their way to further optimize, automate and scale their existing cloud computing deployments. 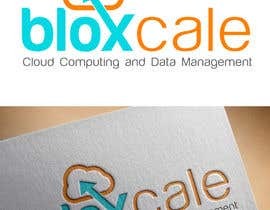 In general our field is Cloud Computing and IT infrastructure. 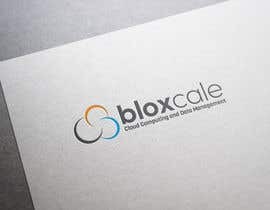 Keywords: Cloud Computing, Big Data, Data Science, Software Defined Data center. 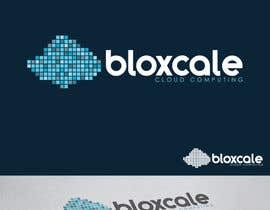 #41 , this design look great on any colour backround. 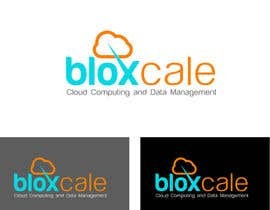 hi sir, you have any colour preferances, or di you want the logo be black and white? 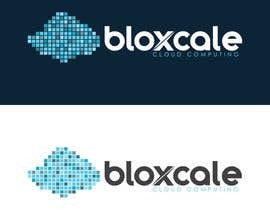 We don't have specific colors but it's an IT consultancy firm so we would like to have colors that goes well with this field of business.